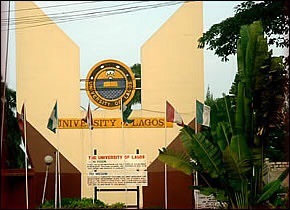 Weeks after a violent protest by its students that led to the closure of the institution, the University of Lagos has announced the suspension of the Students’ Union and set Monday May 2 as resumption date. This was contained in a statement issued at the weekend by the Registrar, Dr Taiwo Ipaye. READ: 24 Bag First Class at Delta State Uni. 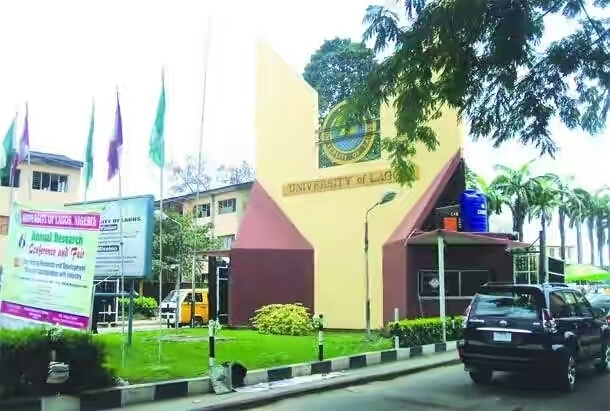 The undertaking, which must also be endorsed by the students’ parents or guardians, the statement said, would be required before each student could obtain a clearance form with which they could gain access to the halls of residence and the examination halls.